Workboats is an important segment for BMA Technology where we are proud to supply over 25 systems per year. This high volume adds invaluable experience to BMA and enables us to develop more efficient solutions. 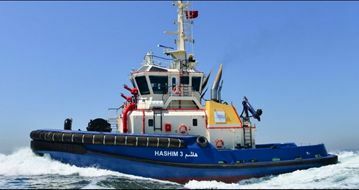 Our project and design team delivered numerous projects and has extensive know-how about the design and installation of electrical systems for tugboats and workboats.